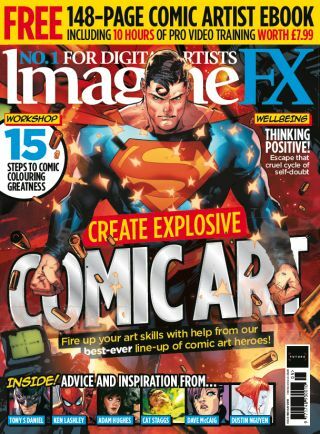 Download assets for ImagineFX 160 - plus get your link to your free Comic Artist special issue! Get hold of Comic Artist volume 3! Download this Comic Artist bookazine for free!